Have you thought about hosting a girl's night out? Or a special yoga party with friends? Our studio provides a perfect environment to host your next special event! 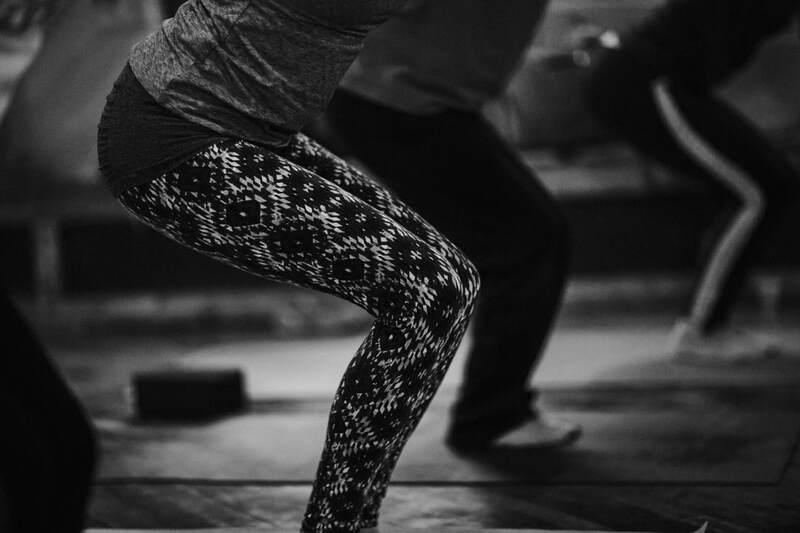 $200 - One hour yoga class (Restorative or Slow Flow) for up to 10 people. Use of the studio for two hours before or after class. We provide: Blankets to lounge on, candles to set the mood, wine glasses and tea. You provide: Food, drink, games, fun and friends. Contact Jen at 860-978-1657 or jen@lamyoga.com to set up a time and date for studio rentals or private lessons. A yoga practice - any yoga practice - is simply that. It's a practice. Most important is that it is your personal practice. You go at your own pace and abilities. You rest when you need rest. Every time you practice it will feel different. That is the beauty of yoga. This journey into self starts with you. You don't need to sign up for classes in advance at Lam Yoga, just come practice with us! Vinyasa yoga smoothly flows through a series of movements connected to breath. During this one hour class, you will be guided to inhale and exhale through a series of poses that flow together in sequence. This class is for all levels, accompanied by music. Slow flow vinyasa increases flexibility while building strength and opening up your heart. During a restorative yoga practice, poses are held for extended periods of time to achieve a deeper level of relaxation and mindfulness. You will be comforted by eye pillows and blankets while listening to gentle music and receiving kind and thoughtful assists. Our restorative classes are "hangover helpers," or a perfect way to ease into your Sunday. ​Wear comfortable clothing that allows you to move and stretch. Bring a yoga mat if you have one, if not, I have extras. Bring a bottle filled with water. It's important to drink lots of water after a yoga practice. Thursday Check out our special events page! You don't need to sign up for classes in advance at LAM Yoga.